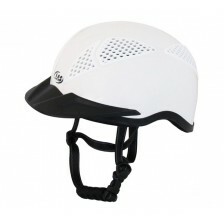 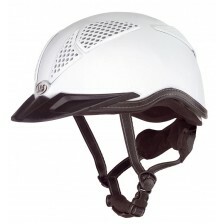 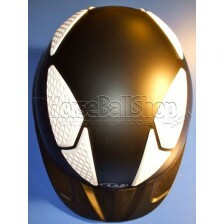 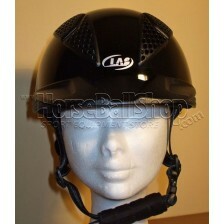 Horse-Ball Helmet LAS - Mod Aries 101 V2 - white - On Discount ! 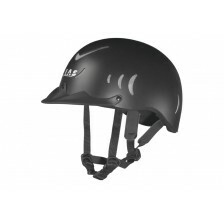 The main difference with the HB 101 Aries Aries 101 V2 is the nape protector which is replaced by th..
FROM 1ST JANUARY 2014 HELMET ARIES101 IN BLACK IS NOT ANY MORE PRODUCED. 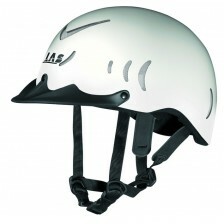 A new generation of helmet ..
FROM 1ST JANUARY LAS HELMETS NEW DRAGON IS NOT ANY MORE PRODUCED AND IS SUBSTITUTED BY VERSION ARIES..